Here’s a little feature I’ve been wanting to do for a long time. 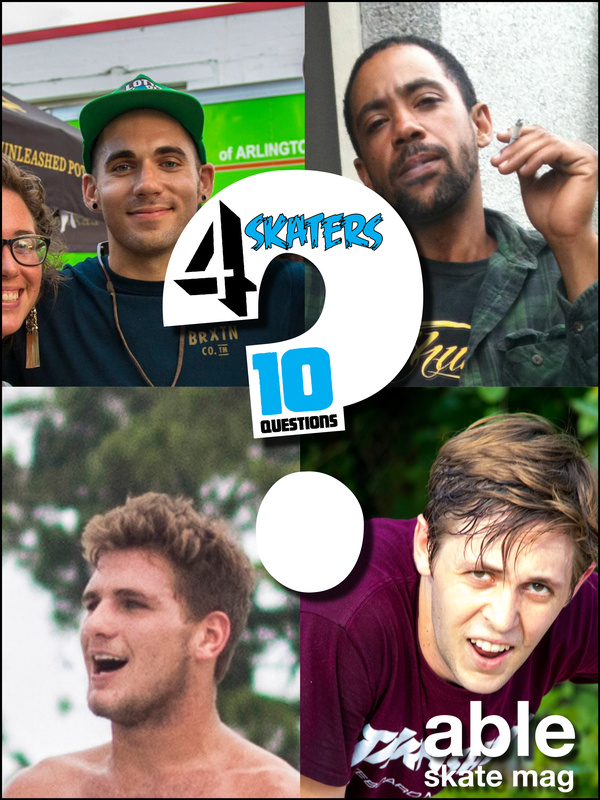 This is 4 skaters, 10 questions. 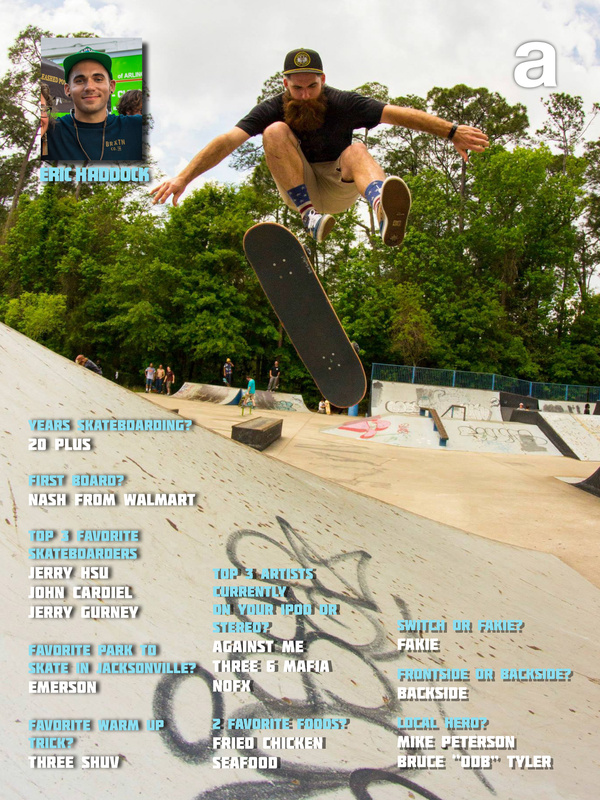 Just a little way to gain some insight into some of our local unique and talented skateboarders. 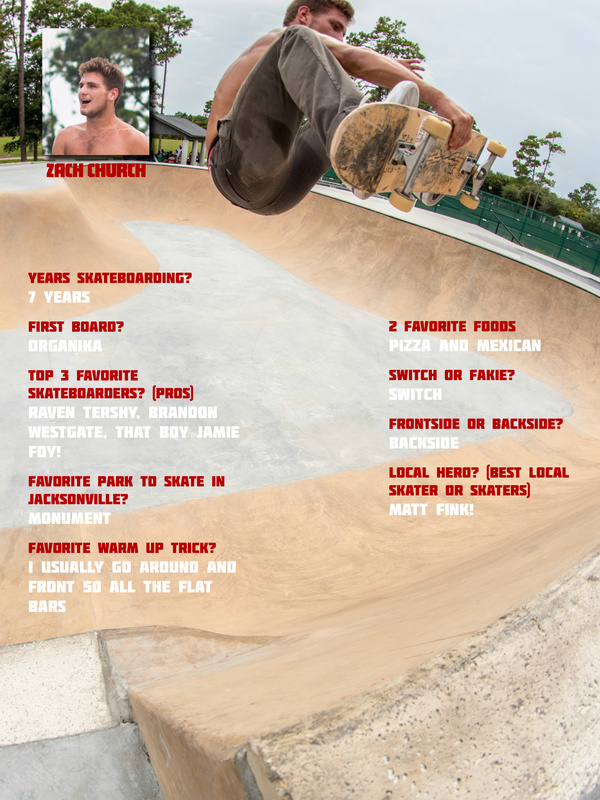 This month we have Eric Haddock, Mike Stokes, Zach Church, and Patrick Wells. Enjoy! That’s all for this month. 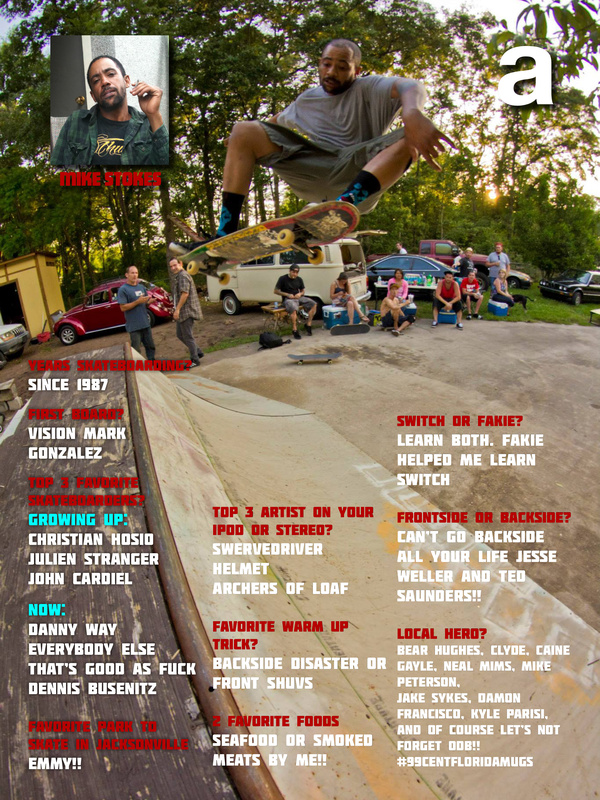 Tune in for Volume 2 next month!